Nobody likes waiting in line. It’s not quite as bad, though, when you’re surrounded by fellow fans in colorful costumes — and you’re all chatting excitedly about the new Star Wars flick you’re thisclose to finally seeing. That’s true of the crowds around the globe who are taking their turns to see Star Wars: The Force Awakens this week — and it was also true of the crowds who turned out in droves to see the original trilogy in the ’70s and ’80s. Times change; nerding out over Star Wars doesn’t. 1. 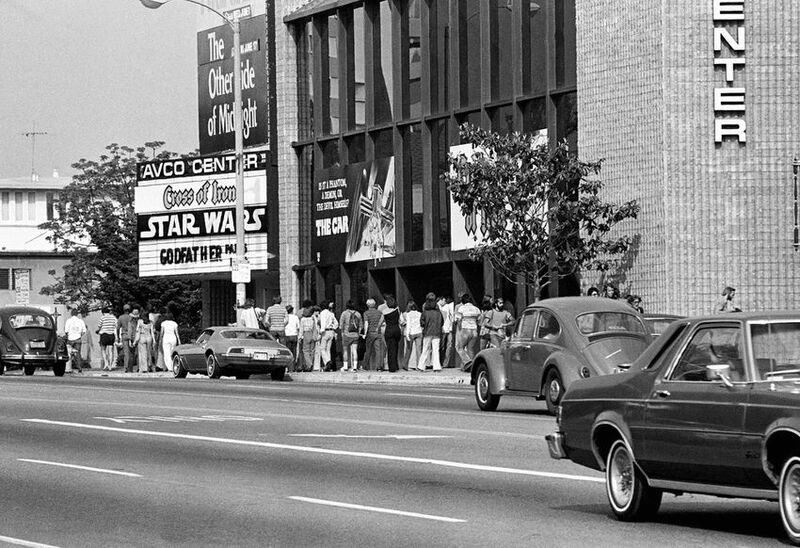 Theatergoers waited in line on June 7, 1977, at Avco Center Theater in Los Angeles to see “Star Wars,” which had seats sold out for every performance since it had opened 12 days prior. 2. 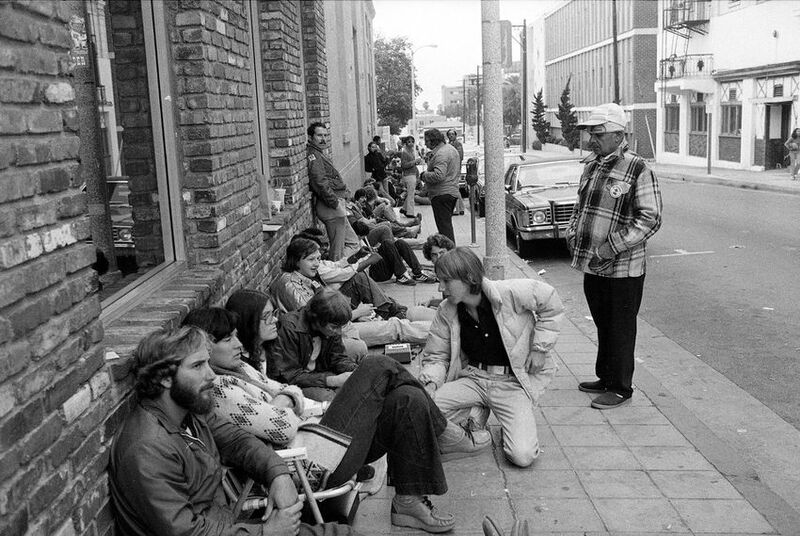 Fans lined up during opening weekend on May 25, 1977, to see “Star Wars” at the Coronet Theatre in San Francisco. 3. The Coronet Theatre on Geary Boulevard seated close to 2,000 and became a Mecca for the “Star Wars” films before it was demolished in 2007. 4. 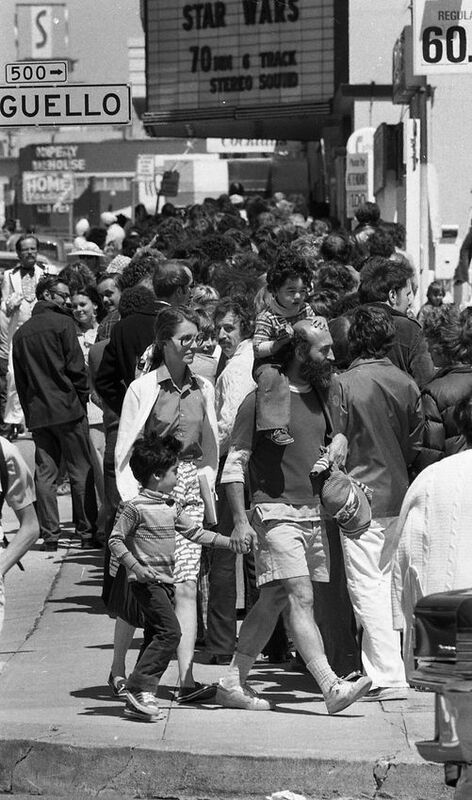 People waited in line for the midnight premiere of “The Empire Strikes Back,” on May 21, 1980. Some of the fans expected to be in line as long as 36 hours in order to be among the first in the nation to view the new movie. 5. 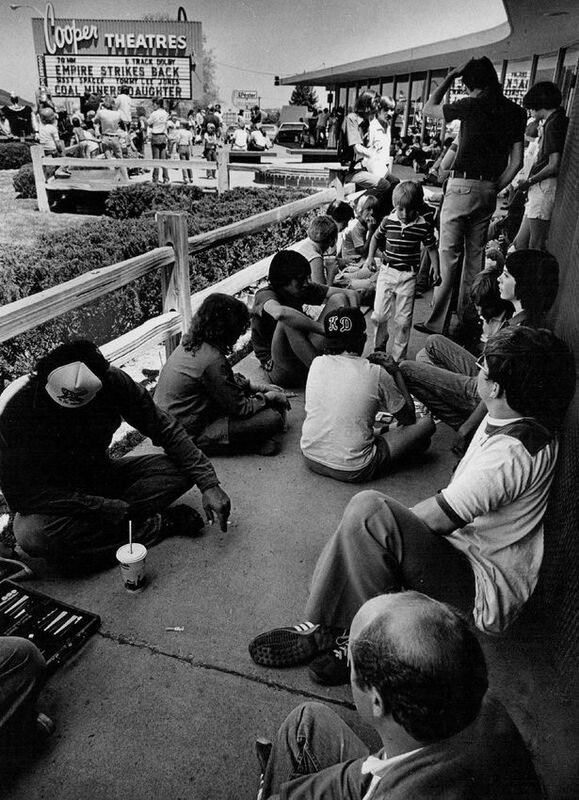 People waited on May 22, 1980, in Denver, Colorado to get into a screening of Star Wars: The Empire Strikes Back. 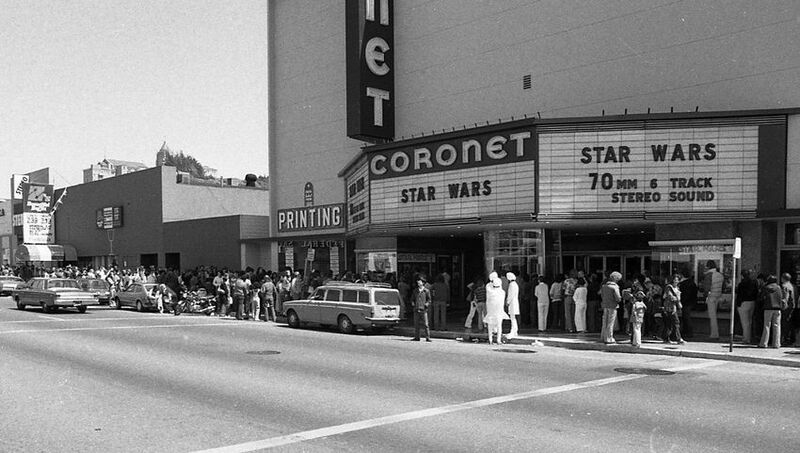 The post 10 Vintage Photos Show ‘Star Wars’ Fans Lining Up At The Theaters — Just Like You appeared first on Do You Remember?.